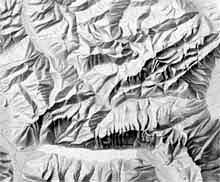 Because of their reduced scale, all elements on maps are by necessity generalized, including shaded relief. Use of one particular shaded relief is possible within a limited range of scales. Over enlargement of a shaded relief results in important topographic details disappearing. In the opposite situation, too much reduction compacts the topographic detail making important landforms difficult to identify. 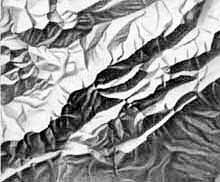 The following images show correctly generalized shaded relief of the same mountain summit at different scales. All four images from “Topographic Maps – Map Graphic und Generalisation”, available from the Swiss Society of Cartography. 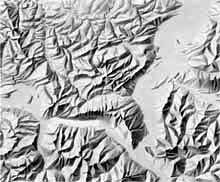 The degree of shaded relief generalization and other elements on a map must strike a design balance. In the following series of paired relief images, the images on the left contain less detail than those on the right. 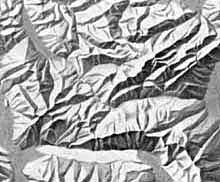 However, greater topographic detail is not necessarily a measure of shaded relief superiority. The appropriate level of relief generalization depends on a given map’s design objective and intended audience. 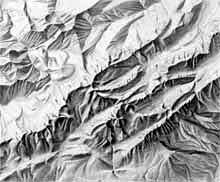 From “Cartographic Relief Presentation” by Eduard Imhof, shading by Heinz Leuzinger. 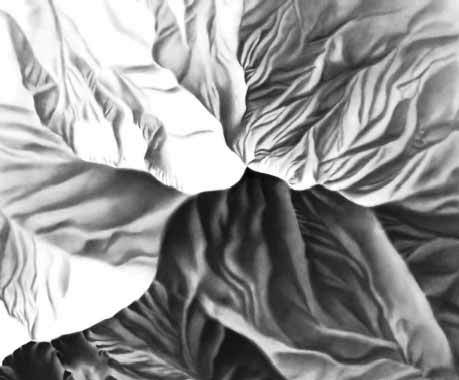 Shading by Ernst Spiess © Institute of Cartography and Geoinformation, ETH Zurich. 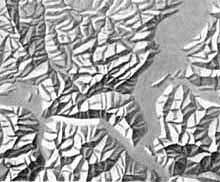 Shaded relief and the other elements of a map must always be in registration (e.g., the drainage lines must match the valleys of the shaded relief). This implies a coherent degree of generalization of the shaded relief and the other elements of the map. 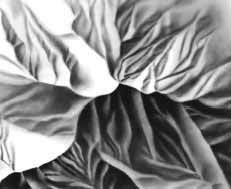 The following series of relief shadings illustrate the generalization of different typical topographic forms. All five rows above: Left: 1:25,000 – center: 1:100,000 – right: 1:250,000. © Institute of Cartography and Geoinformation, ETH Zurich.